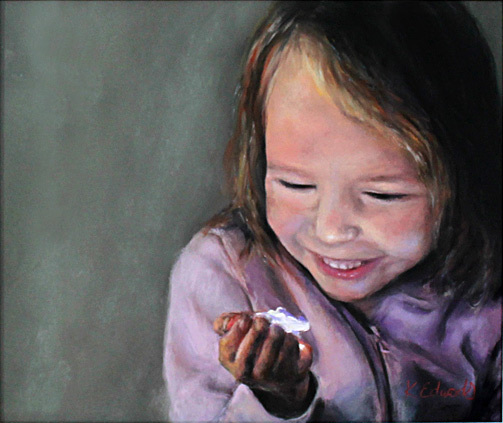 Northland Artist Kellie Edwards has returned to fulltime painting after a 10 year sabbatical homeschooling their three children. 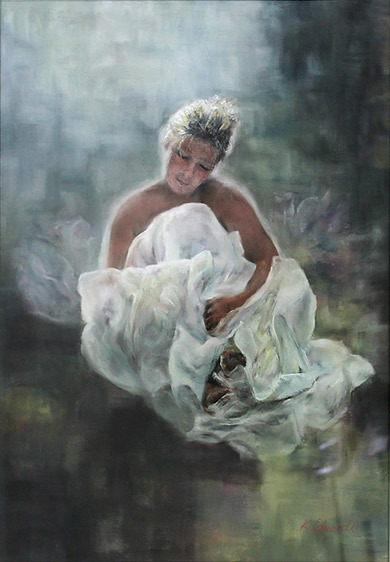 Edwards received a Diploma of Art under scholarship at the Auckland Society of Arts in the early 90s. 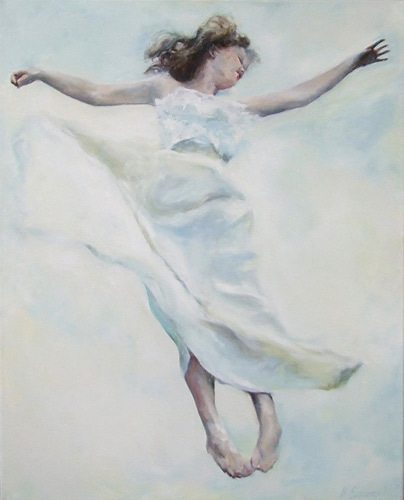 Since returning to fulltime pastel and oil painting, Edwards has split her time between commissioned works and her own. Edwards has pieces in esteemed private collections in New Zealand. 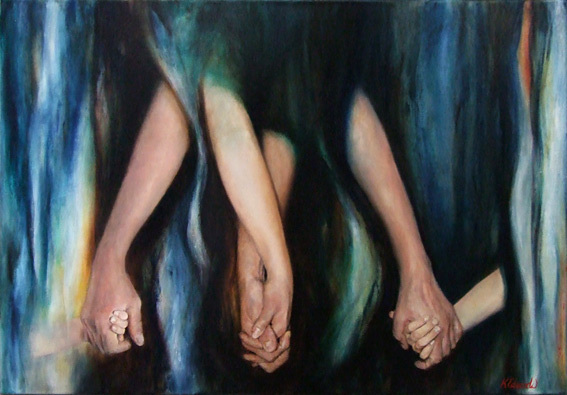 Edwards focus is to give prominence to the magic in everyday moments and experiences. 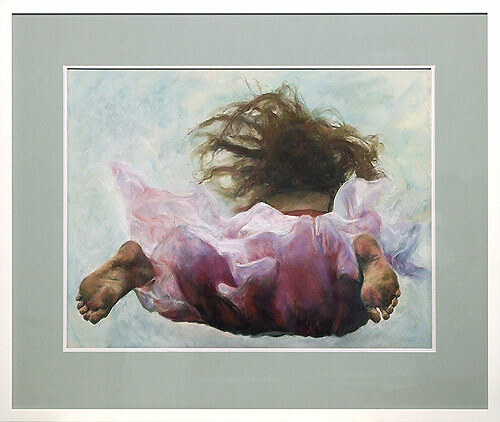 Creating emotive pieces using what she considers the key tools of trade for the artist, strong composition with beautiful colour and value plus that piece of the artist that gets embedded into each work, the zing. A kiwi character and long distance runner, Edwards says "running is often when the best ideas come - perhaps more blood to the brain." 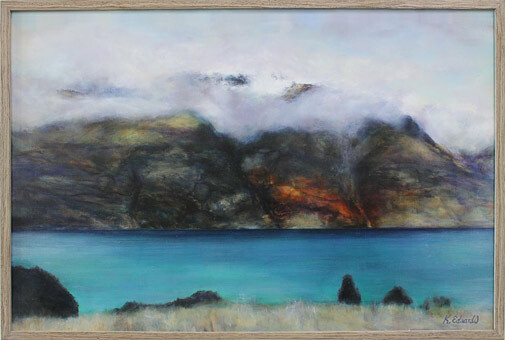 2013 Winner Pastel Artists of NZ "Purely Pastel" National Art Exhibition . The Unison Colour Cup. 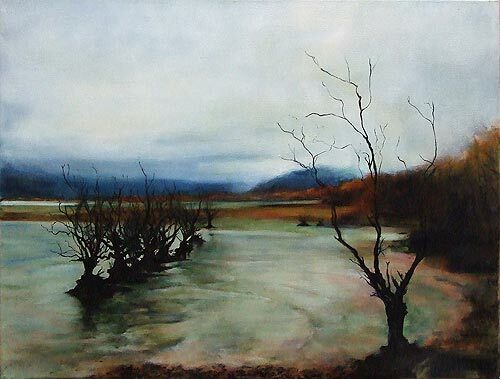 2010 Runner Up Peoples Choice Northland Painting/Drawing Award. 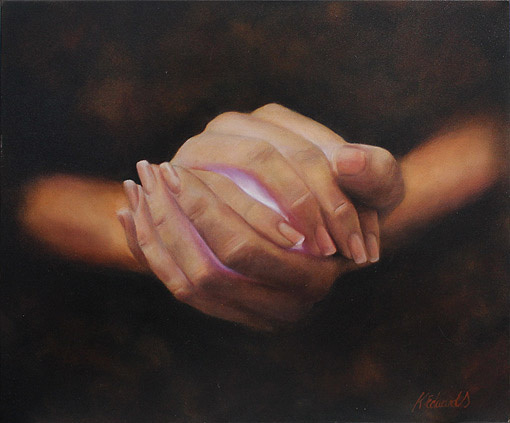 2010 Most Popular Artist Northland Painting and Drawing Award. 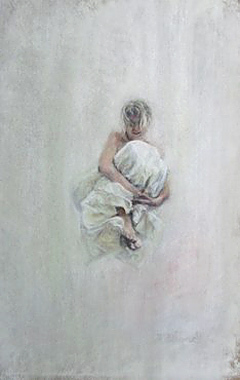 2010 Finalist Northland Painting/Drawing Award. Judge/Selector John Gow. 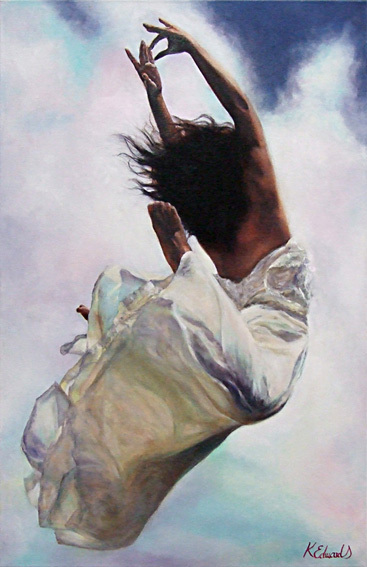 New 2018 Kellie Edwards "Restore and Gather"
Kellie Edwards "Dive into Life - Bloom series "